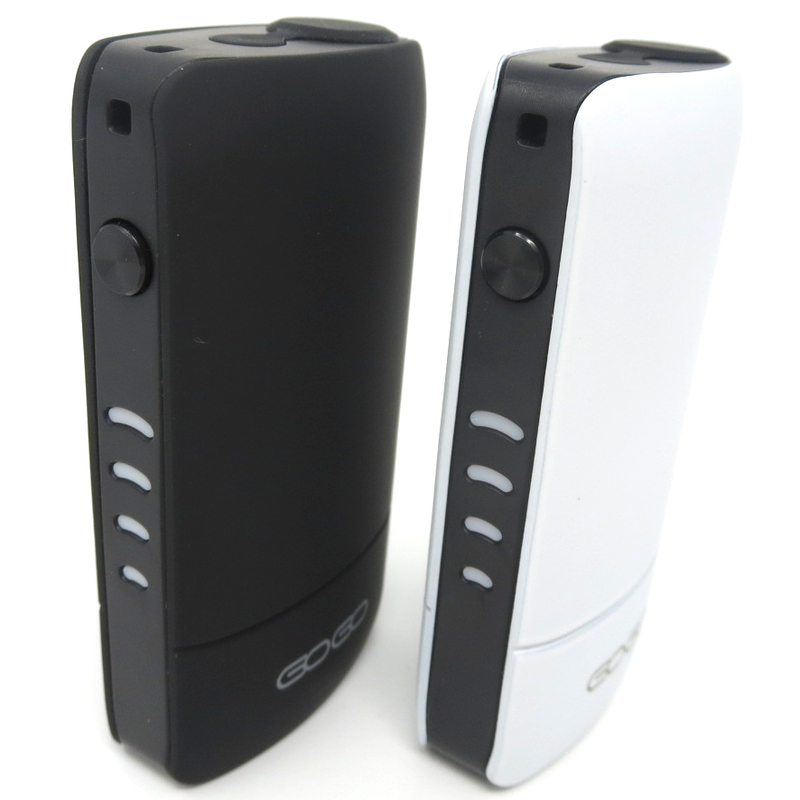 The GoGo Vaporizer from Impetus combines advanced adjustable voltage controls with an ultra versatile 510 housing capable of fully concealing cartridges as large as 56mm for stealthy travel use. 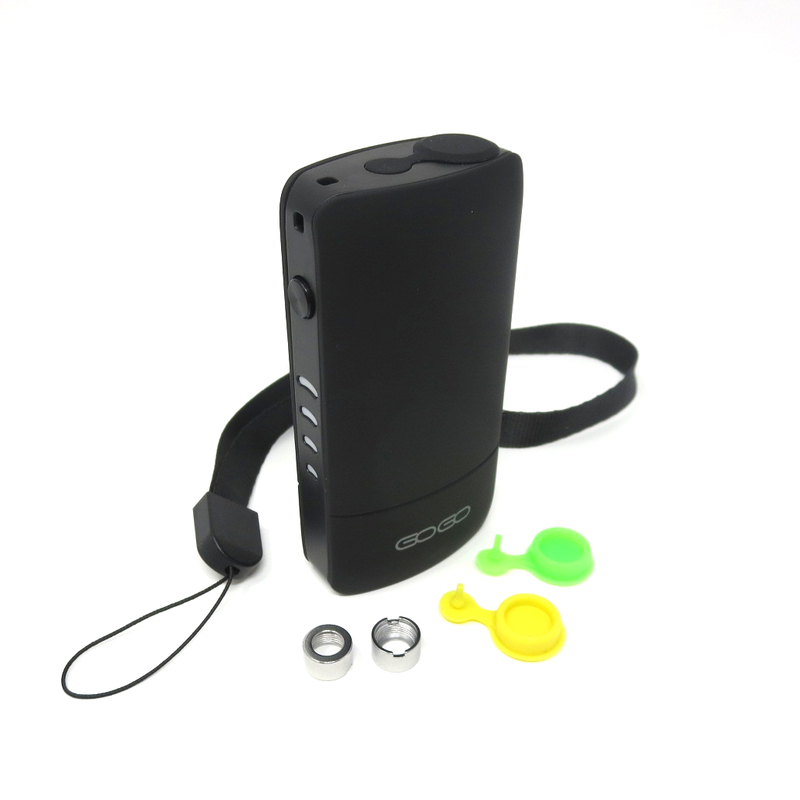 On the side of the Gogo Cartridge Battery Impetus incorporates a height slider that allows you to raise your oil cartridge out of the Gogo's body for a quick session in a moment's notice. When changing voltage settings, firing the device, or activating the preheat mode a 510 oil cartridge must be connected and raised all the way out of the Gogo's housing. It's cartridge port is designed to accept attachments as large as 11.5mm in diameter so finding a compatible cartridge will never be an issue. 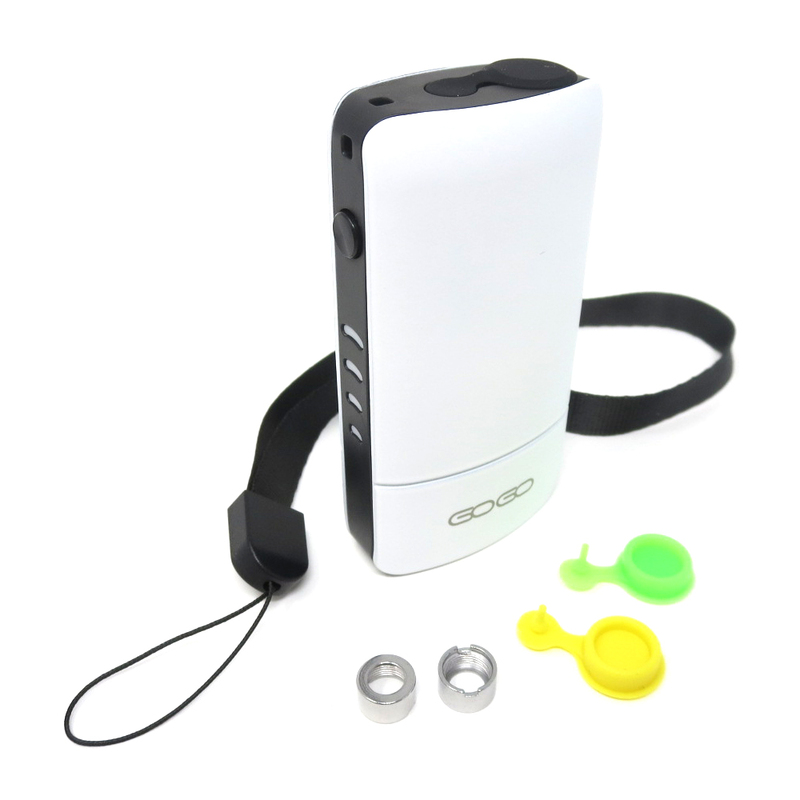 Connecting you cartridge to the Gogo battery is also a quick and simple process. You have to 510 magnetic adapters included in every kit ready to create a secure installation in seconds. 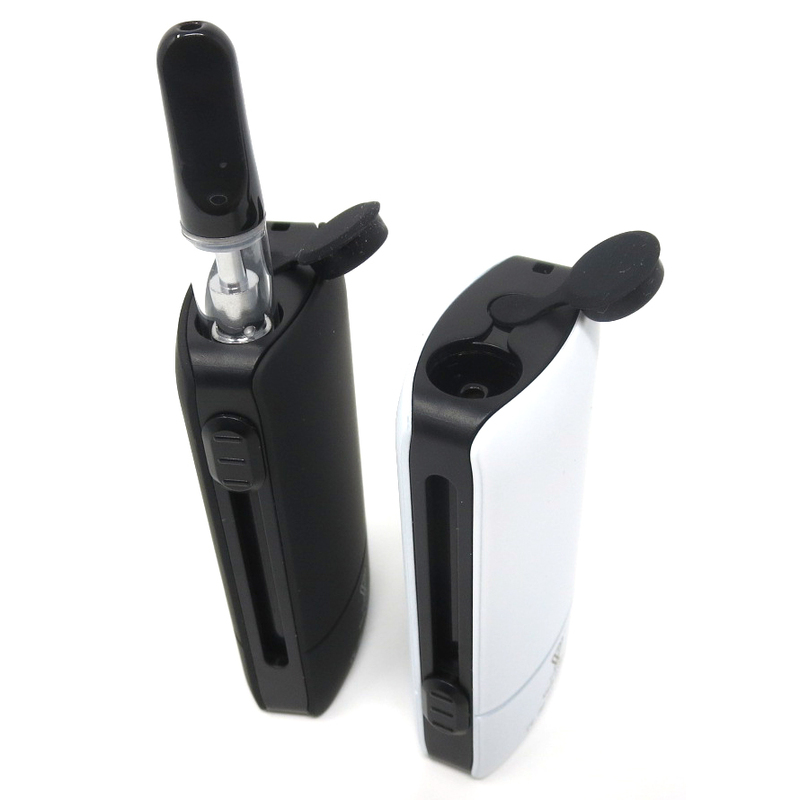 After you have a cartridge filled, connected and raised you can use the single control button to begin heating or making adjustments. Five rapid clicks within 1.5 seconds will power the device on/off and three more clicks while it is one changes its voltage output setting. You are equipped with four preset voltage settings (2.8V, 3.2V, 3.7V, 4.2V) to deliver impressive results while using a very wide range of different concentrated oil types. Use the LED power indicator located beneath the power button to monitor and adjust your output settings. It has four total lights for precise readouts. When using the minimum 2.8V setting the bottom most light will shine white and with every increase in output another light is added. This LED indicator also gives you a view into your remaining battery life throughout the day. Just quickly press and release the power button and watch the LED shift in about a second to give you an idea of when you may need to recharge next. When the Gogo is at a 100% charge all four lights are shown and one disappears for every 25% decrease. Recharging the Gogo seriously could not be made any easier. 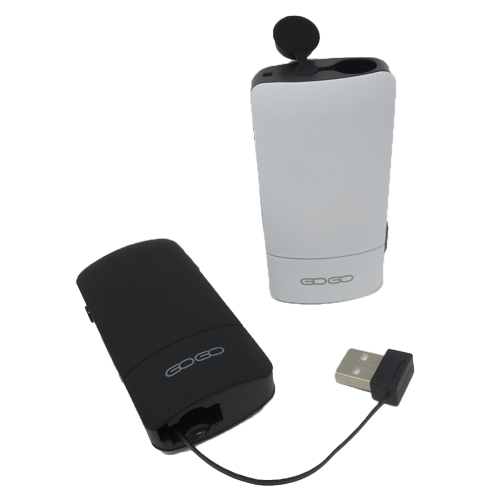 It has a retractable USB charging cable built into the bottom of the device that will no doubt come in handy. There is nothing worse than going out for the day only to be surprised by a dead battery. 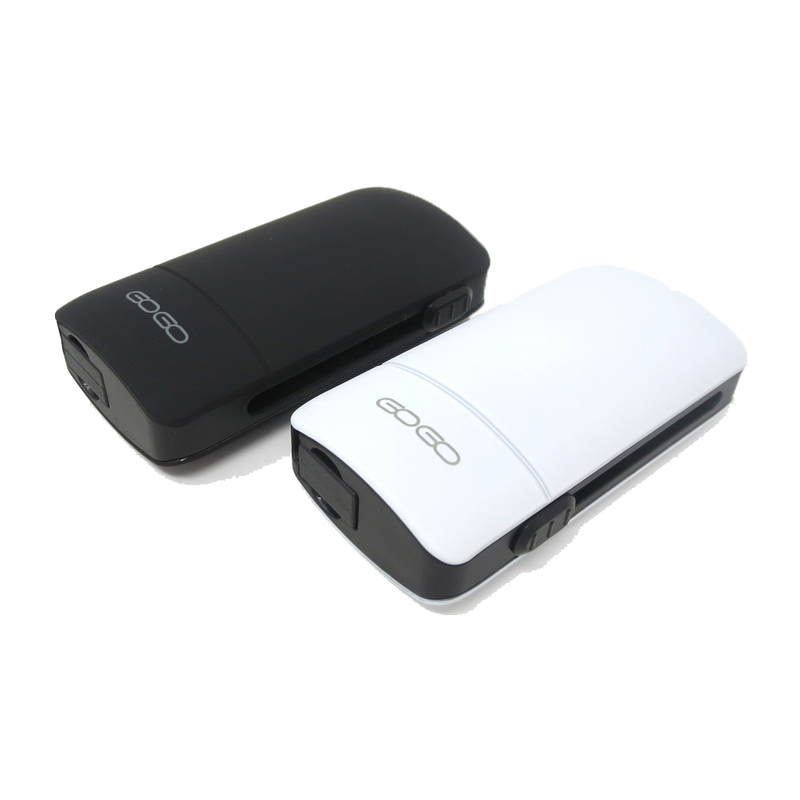 You can forget about that ever happening to you again, as long as you have your Gogo you are good to charge anywhere you go. 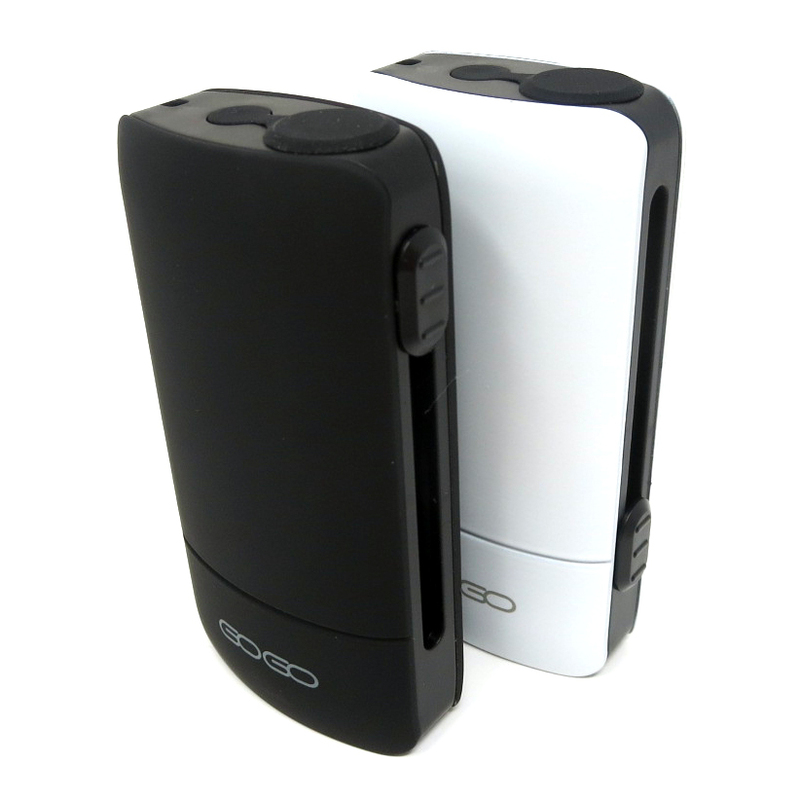 Pick up the Impetus Gogo Cartridge Battery today available in two sleek color options each with a durable and long-lasting smooth rubberized finish. Purchase in Two Color Options with Smooth Rubberized Exterior Finish. 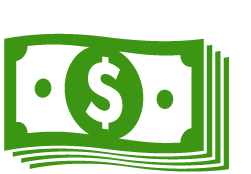 Add eDab Cartridge Refill Kit: Add it on above and save a buck. 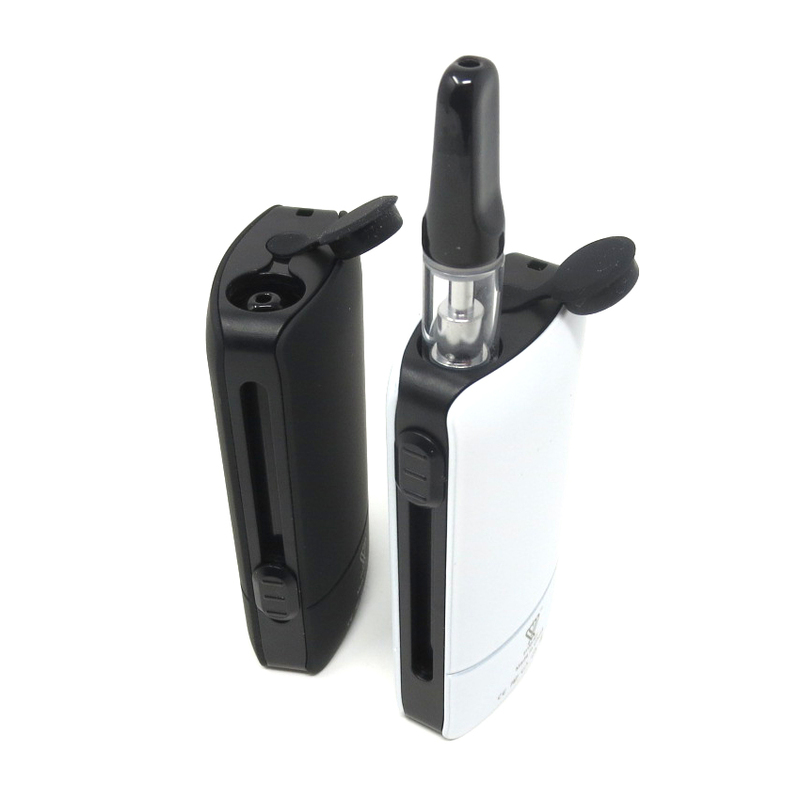 It has a medical grade glass filling tip with interchangeable tip sizes that will make refilling easy and mess-free.